As an Angel Counselor, you need a deep foundation in how to meditate, and what can go wrong. Judith Larkin Reno starts out this exploration in a gentle Relaxation and Guided Imagery Meditation. From here, skills for grounding are practiced. Learn to recognize symptoms of being spaced out, and what to do to ground. Finally, Judith walks you through the Dangers of Meditation so you can identify symptoms, and bring your self or your client back to a balanced, grounded state. You will receive 1.0 unit of Gateway University transcript credit that may be applied to the Angel Counselor Certification Course and Gateway Degree programs. To receive credit, you must complete all of the lessons, quizzes, and assignments satisfactorily. Your Gateway Mentor will review your assignment submissions. And you get the fabulous Certificate to frame and display upon completion. A Mentor Session is included with this course. 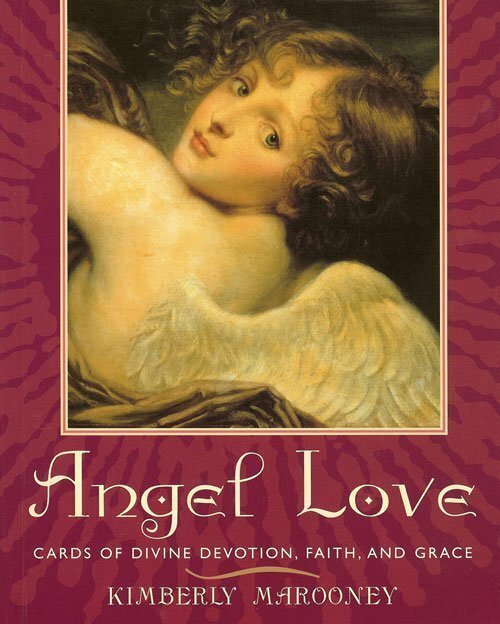 Meditation Foundation with Judith Larkin Reno ~ ACC 316 is part of the Angel Counselor Certification. 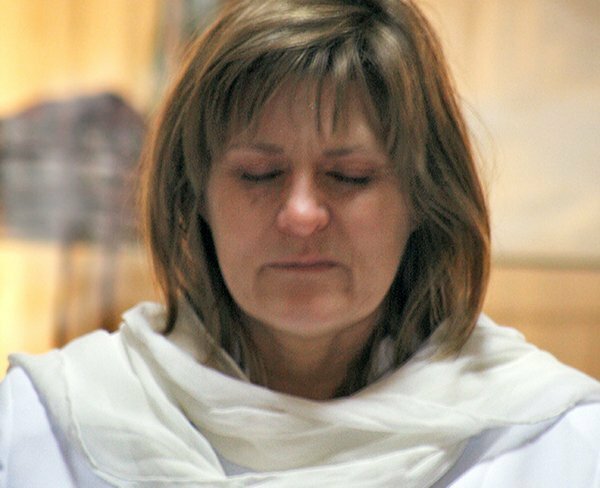 Receive an important Meditation Foundation with Rev. 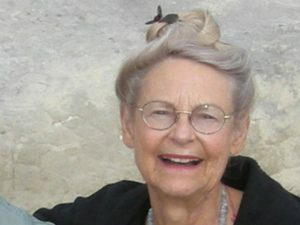 Dr. Judith Larkin Reno. A foundation in safe and effective meditation practices is essential for your own personal growth, and also for your work counseling others. Angel Counseling focuses on gaining self-knowledge to navigate within your whole being, in all seven realms of existence. Your soul and angels have already infused you with your soul calling. It’s time to dive in deeper than you have before to discover the details of this vision and calling. The lessons and quizzes in ACC 316 Meditation Foundation are designed to provide the information and guidance you need for potent meditation. Lesson 1: Relaxation and Guided Imagery starts the inward journey. You get a Mentor! Everything you need to know for connecting with your mentor is within the content of this course. Lesson 2: Grounding & Spacing Out begins with how to ground your energy and consciousness. The next step is to recognize the symptoms when you or your clients are spacing out, and what to do about it. Lesson 3: Dangers of Meditation. Now we are into deeper work. Knowing and recognizing the symptoms of meditation gone wrong is vital for consciousness practitioners. This is so important that Judith created a transcript-study guide for you. *Upon Checkout you’ll receive a link to log in to your account using the email and password you set up in the shopping cart to access ACC 316 Meditation Foundation with Judith Larkin Reno. Meditation Foundation continues the journey into celestial territory. You’ll learn to relax and travel within, as well as to recognize symptoms of inner work gone in a less than desirable direction and what to do to get back into optimal inner territory. 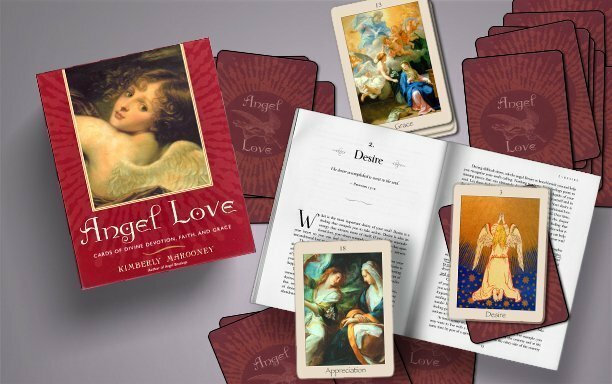 You receive 1 unit of Gateway University Transcript credit for this course, applicable toward your Angel Counselor Certification and Angelology degree programs. The course includes a Class Guide to download and print. Use this guide to take notes on your experiences and realizations. Rev. Dr. Judith Larkin Reno is the founder and President of Gateway University and the Gateway Community. 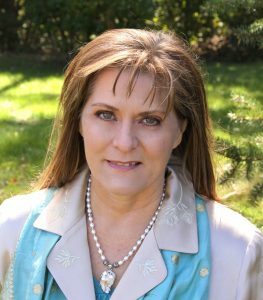 With forty years of experience as a global teacher, educator, and counselor in the consciousness and mystical arts, Dr. Reno holds a Ph. D. in Psychology and is a licensed interfaith minister. Rev. Dr. Reno has written sixteen books in the field of advanced spirituality. In 1981, she invented spiritual cartography, mapping complex realms of consciousness. As an educator, she opens gateways in higher consciousness with user-friendly maps, methods, models, and mentoring.